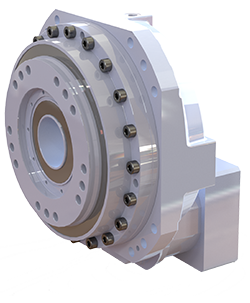 Mount Prospect, Ill. – August 15, 2018 – GAM announces the release of the new GPL zero-backlash planetary gearboxes. The new gearboxes provide high precision and rigidity for horizontal and vertical robotic and motion control applications. GAM, a U.S. company, is a leading manufacturer and complete source for Gear Reducers, Servo Couplings, Linear Mounting Kits, and other innovative products used in automation technology. With one of the largest product offerings in the motion control industry as well as the engineering expertise and capabilities to develop customized solutions, GAM can help with your application. U.S. manufacturing, being flexible to meet the needs of customer requests and great service are what set GAM apart from the rest. For more information visit: www.gamweb.com. GAM is also on Twitter @GAM_Gear and Facebook GAMGear.